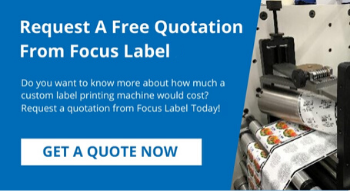 Focus presents its latest ’dPack’ digital press for small volume orders, variable data & images can be easily handled with this digital printing line. The dPack Ink jet system provides production speeds of 20-120 Mts/min. Fast turnaround of printed Papers, film & packaging substrates with high speed Ink Jet technology with no fuss at the press of a button.